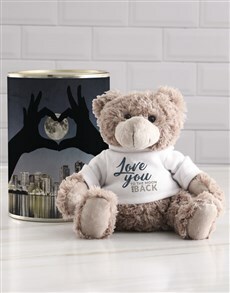 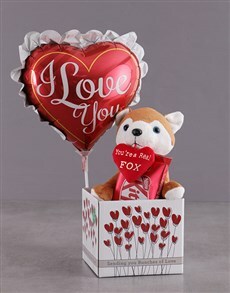 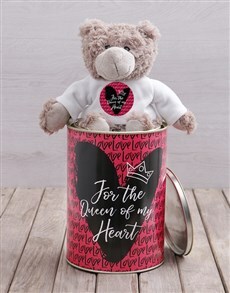 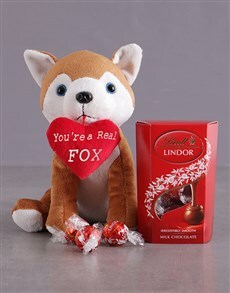 Get her something absolutely "aww"-some this Valentine's Day with an adorable Valentine's Day teddy bear gift. 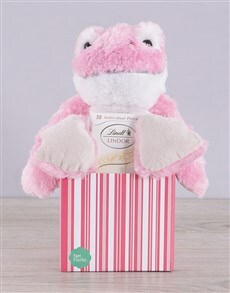 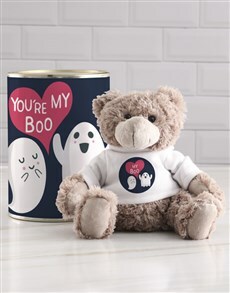 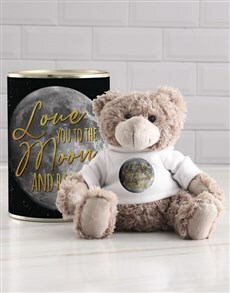 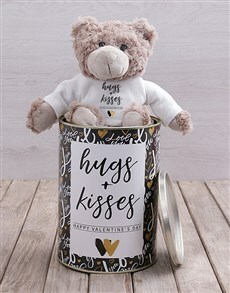 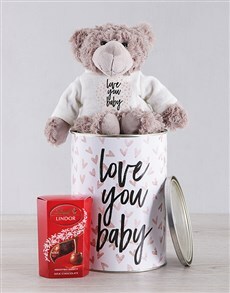 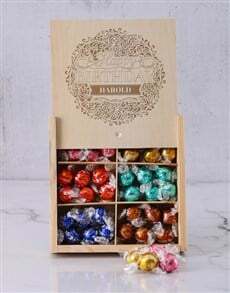 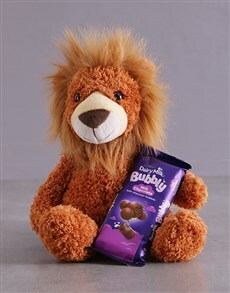 Choose from a variety of combinations; chocolates, teddies in tins, personalised teddies and more. 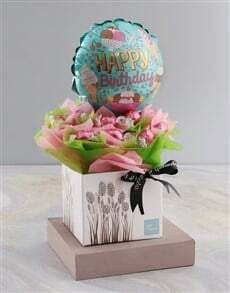 If you want to make her day even more special, add a bottle of her favourite alcohol, or something tasty from our edible arrangements range. 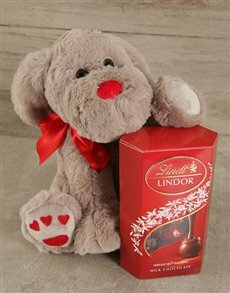 Flowers, chocolates and teddies are the perfect gift for Valentine's Day! 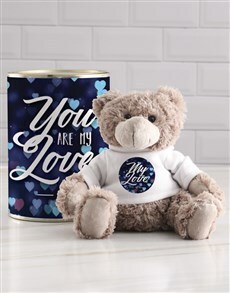 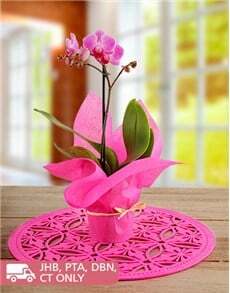 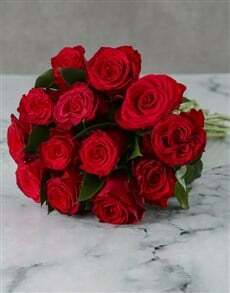 NetFlorist will deliver your Valentine's Day gifts for her anywhere nationwide! 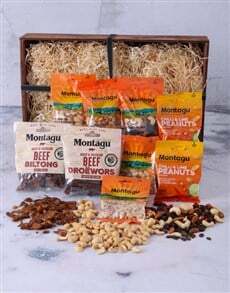 We deliver all over South Africa, including to areas in Johannesburg such as Fourways, Rivonia, Sandton and more.